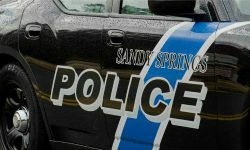 Wary of potential litigation, the city will wait for a decision in a federal lawsuit filed by alarm companies against the city of Sandy Springs, Ga. 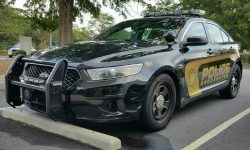 The Sandy Springs, Ga., City Council voted unanimously to update the definition of “verified” to mean visual or audible confirmation of an attempted or actual crime, fire or other emergency situation through three ways. 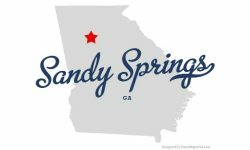 The Sandy Springs City Council voted 6-0 to approve amendments to the fee structure and appeal process for false alarms. 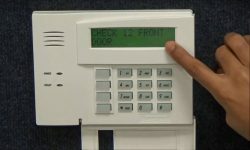 Should an alarm company run afoul of the city’s controversial ordinance, its permit will remain suspended for three months after it comes into full compliance. 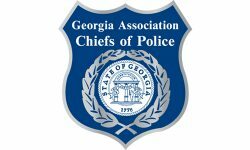 The alarm industry views the Sandy Springs, Ga., ordinance dispute with potential national implications and claims the city’s moves are unconstitutional violations of due process. 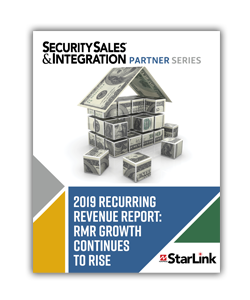 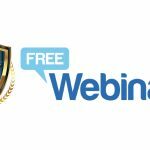 More than 35 security companies had their registration with Sandy Springs, Ga., revoked and are currently not able to request police officers to respond to intrusion alarms.